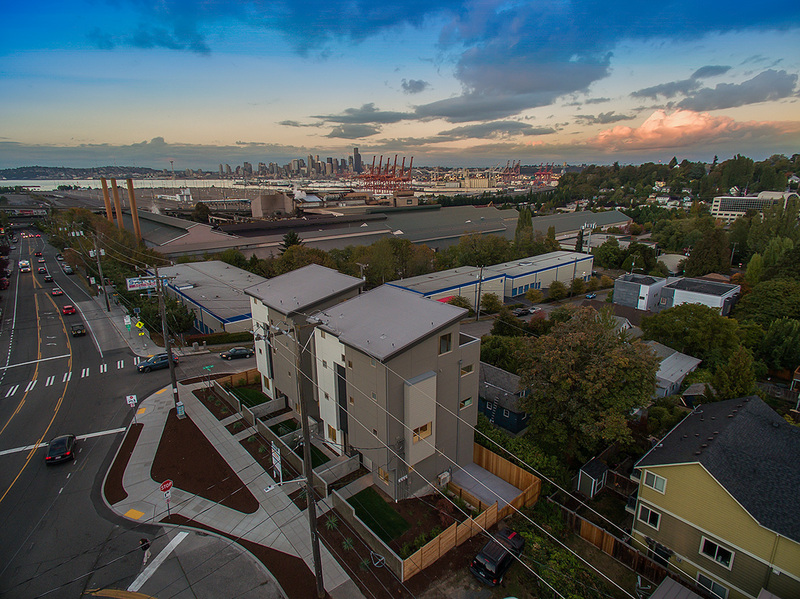 We regularly partner with prominent Seattle builders and developers who know land use code in Seattle and have a deep understanding of the permitting process. 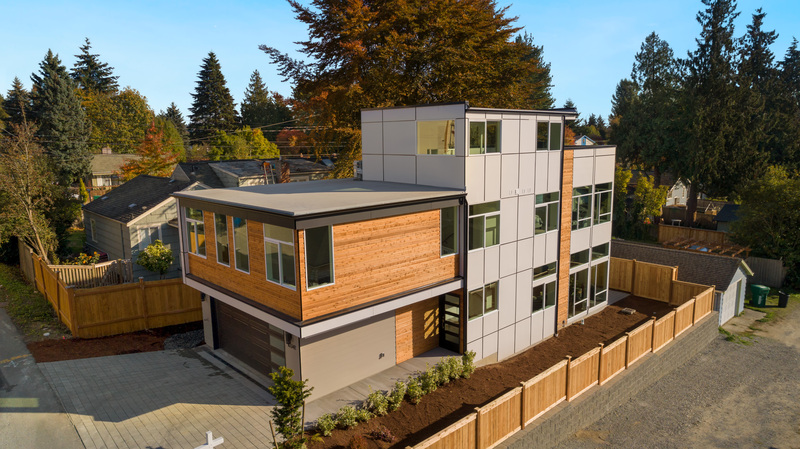 In addition to identifying sites for the builder to purchase, our team excels in marketing and selling new construction properties throughout the city. 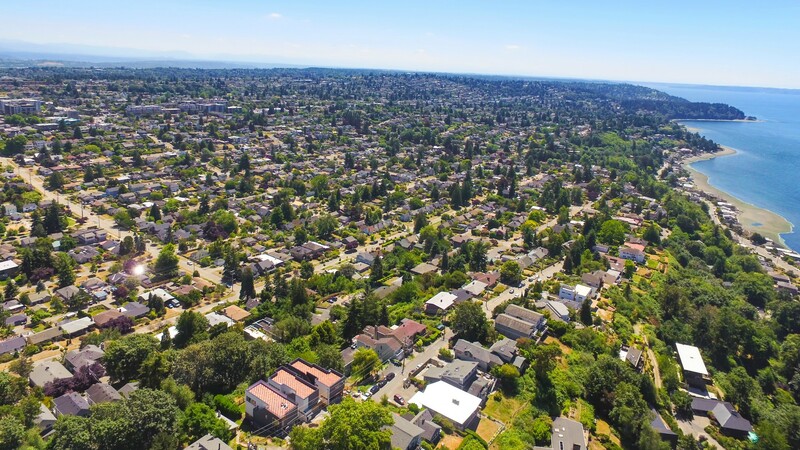 We have a strong understanding of land use, zoning and construction processes which enables us to quickly determine the highest and best use of a property. 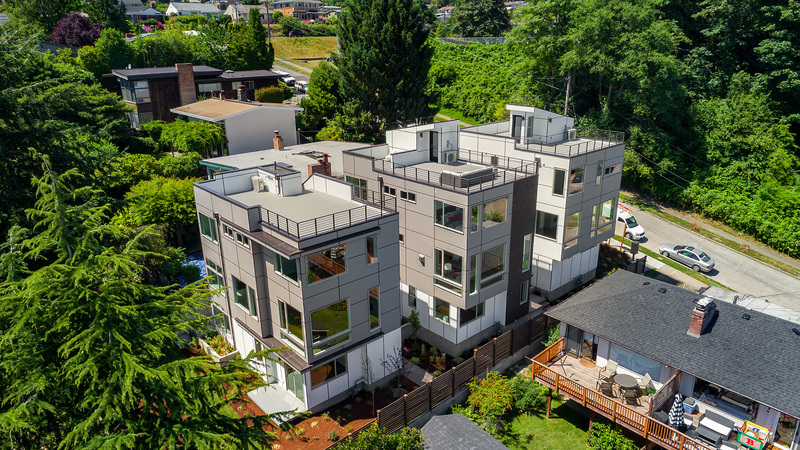 Our goal is to create a seamless negotiation on all sides of a transaction and as such, have closed dozens of new construction sales over the course of our careers. 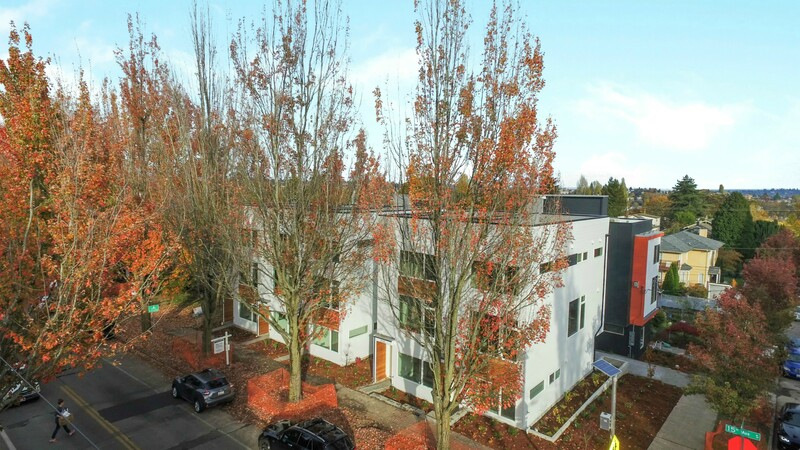 If you are a developer interested in learning more about our land identification processes or a buyer interested in learning more about a new construction property currently listed, we are here to help. 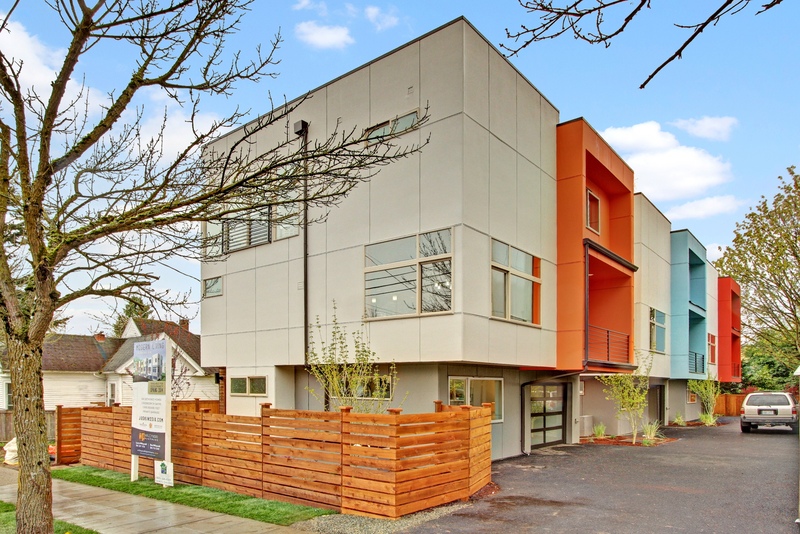 4 bedroom, 2.5 bath stand-alone single family home. 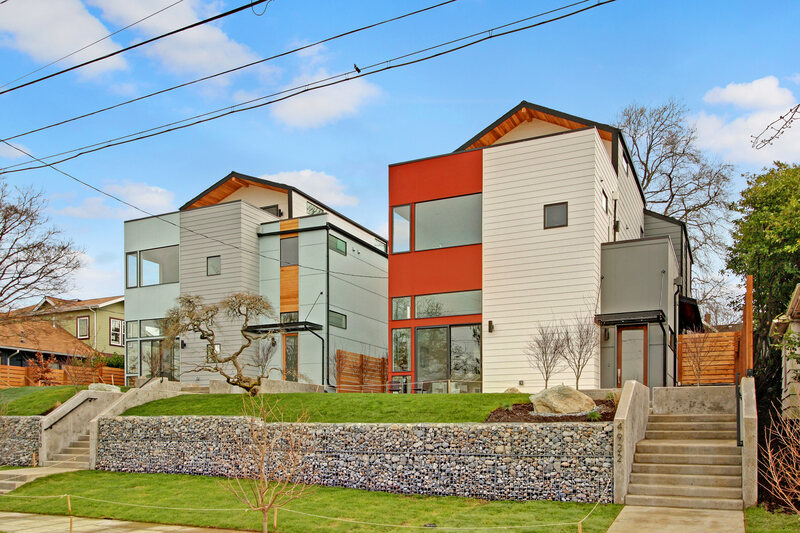 3 single family homes with reverse floorplans and views. 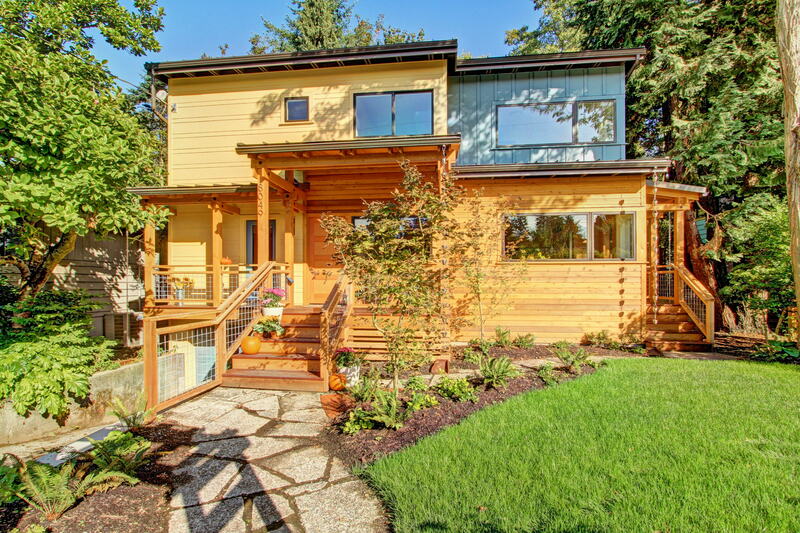 Three standalone single family homes with 3 or 4 bedrooms plus views. 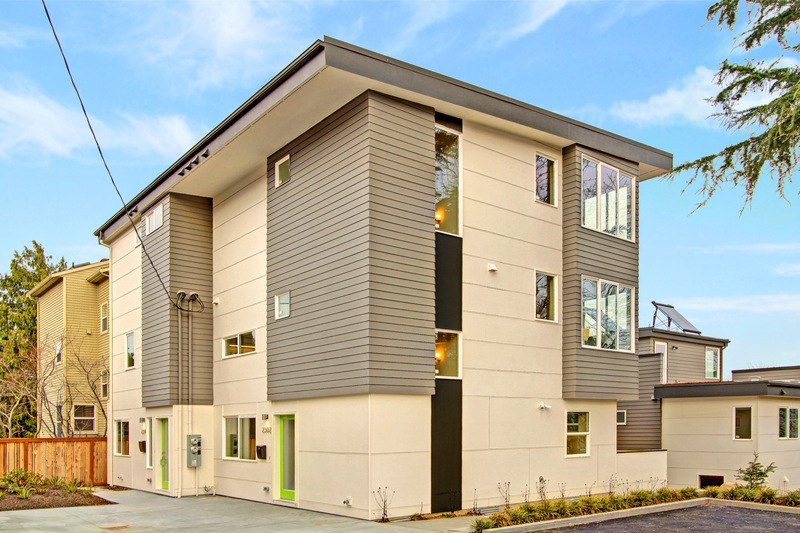 Six brand new 2 and 3 bedroom row homes with roof decks. 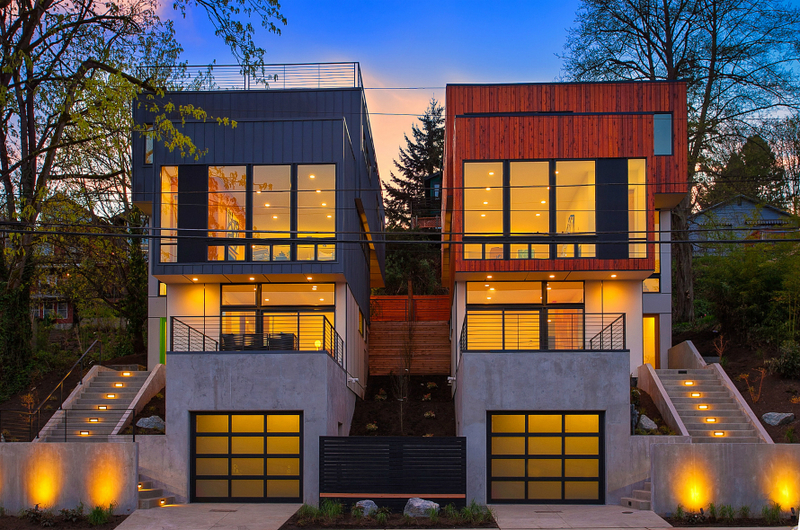 Single Family home with attached 2-car garage and roof deck. 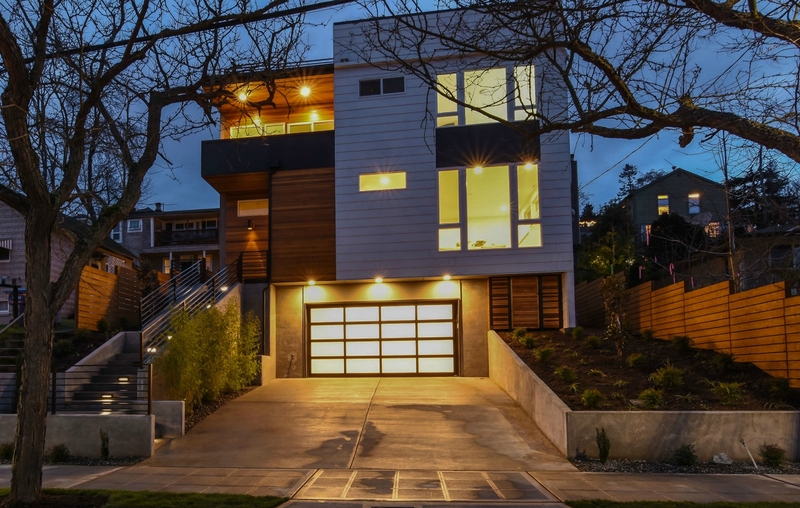 Four homes with 2 or 3 bedrooms, rooftop decks, master suites. 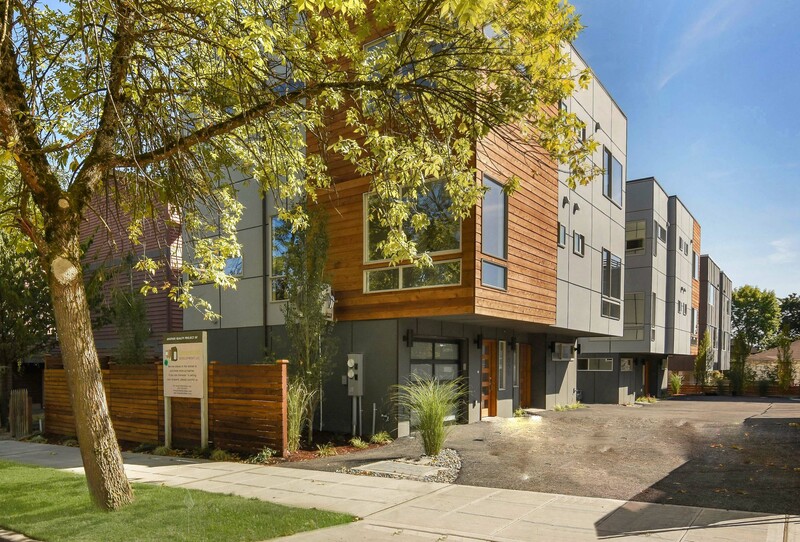 3 bedrooms, 2.5 bathrooms with reclaimed finishes and attached carports. 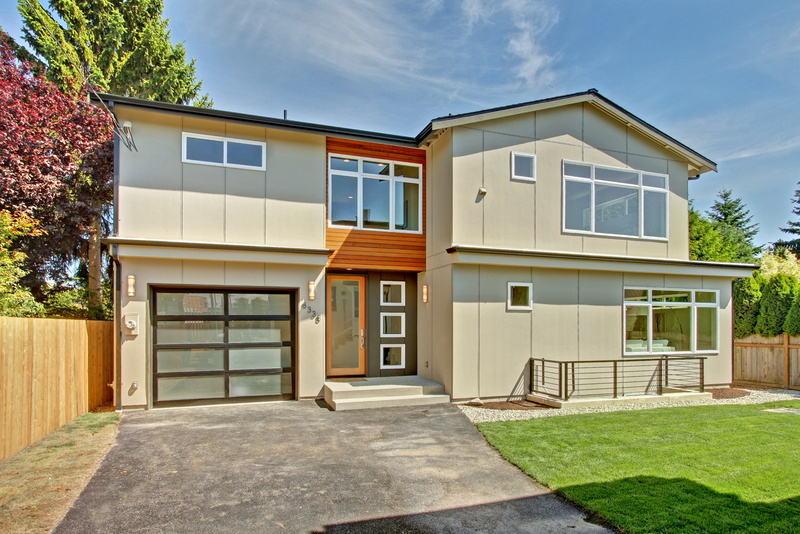 3 bedrooms + bonus room, 2.5 bathrooms and plenty of outdoor living space. 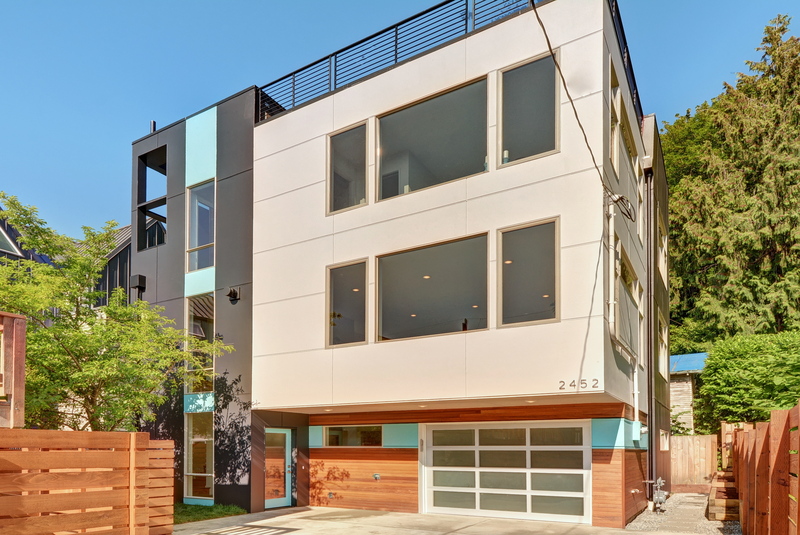 Three standalone townhomes in Ballard with roof decks and parking. 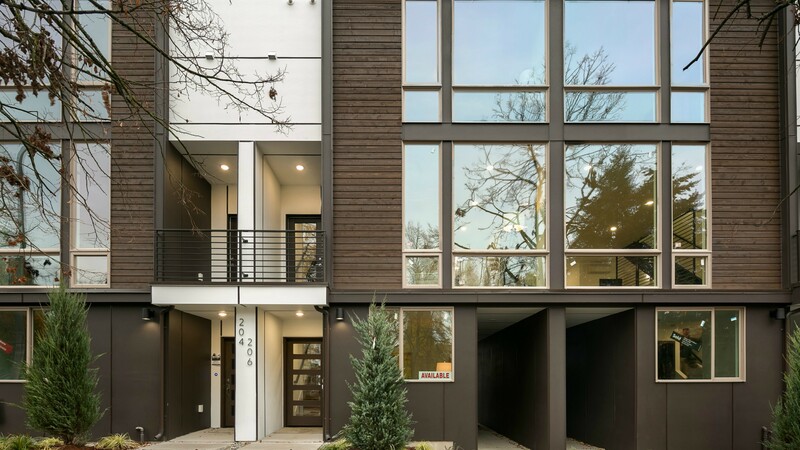 Two modern new construction homes in Arboretum. 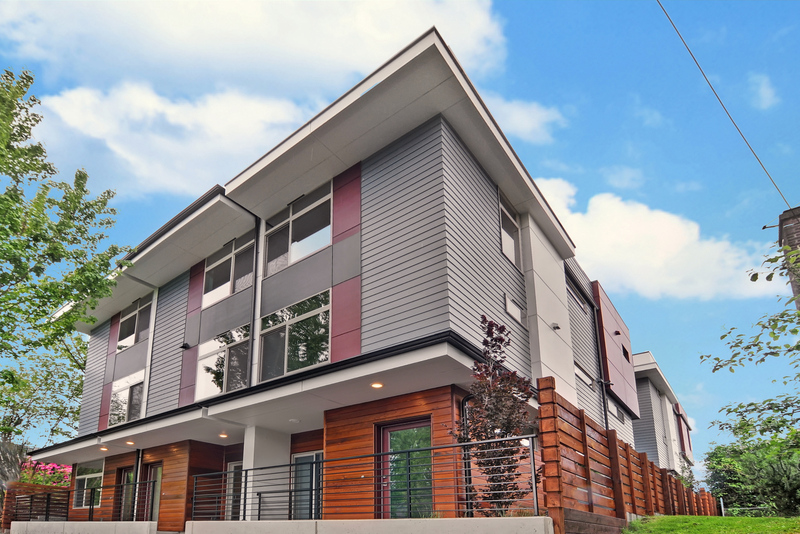 Modern home in the heart of one of Seattle’s most vibrant neighborhoods. 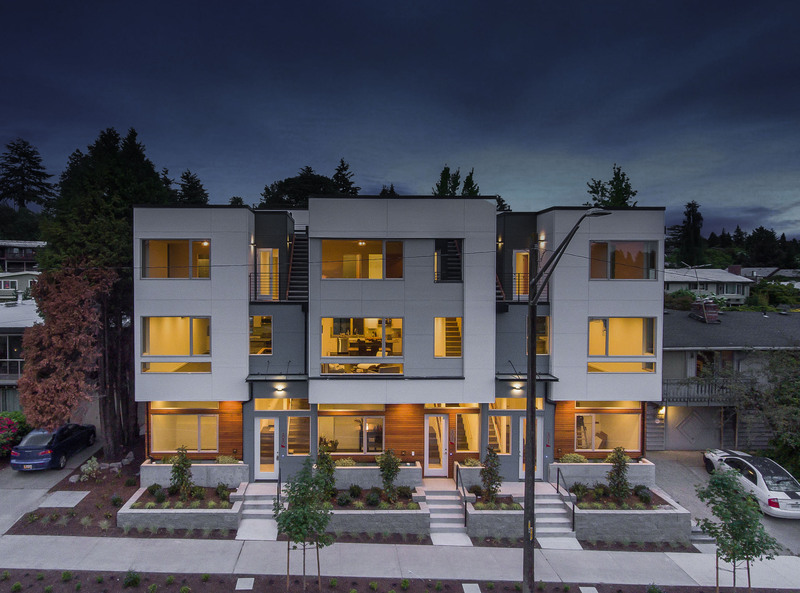 Four townhomes targeting 4-Star Built Green. 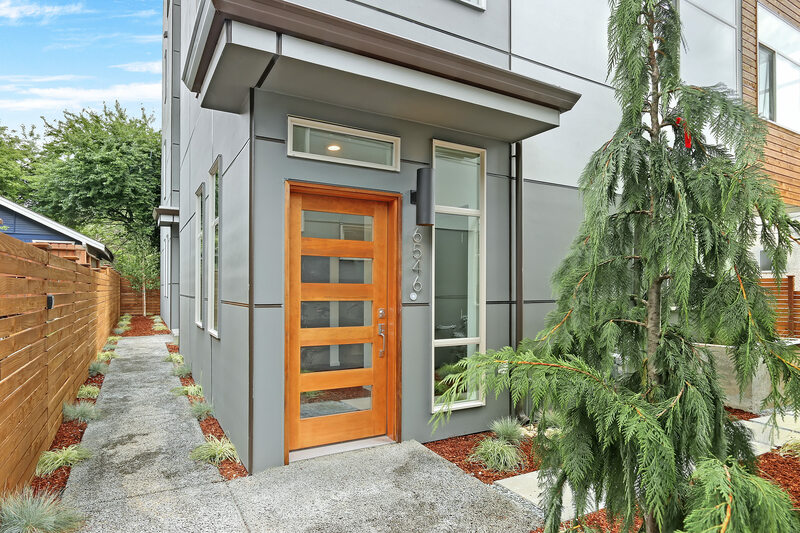 Two bedroom new construction home in Beacon Hill. 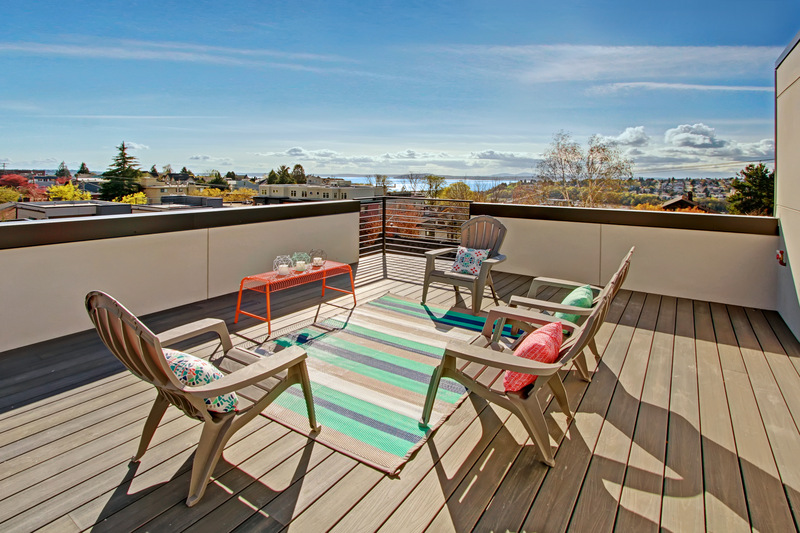 Sweeping views of Puget Sound from the rooftop deck and south-western exposure. 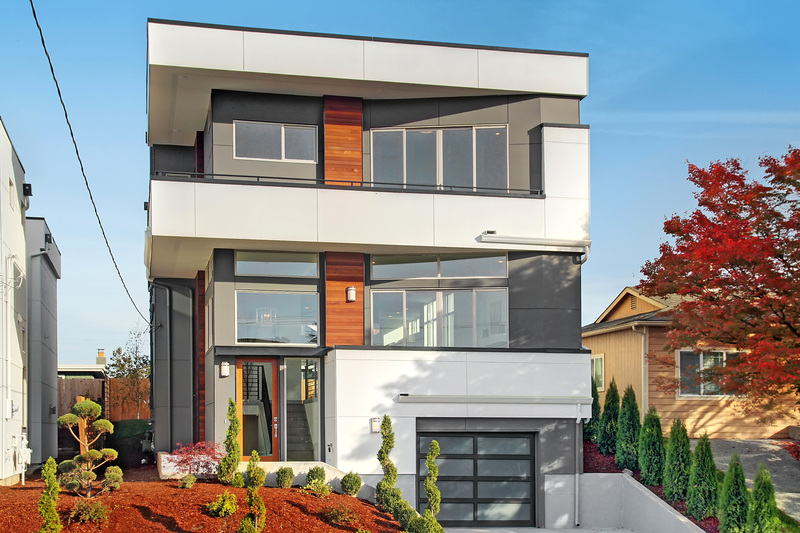 Six free-standing homes by Greenbuild Development and Playhouse Design Group. 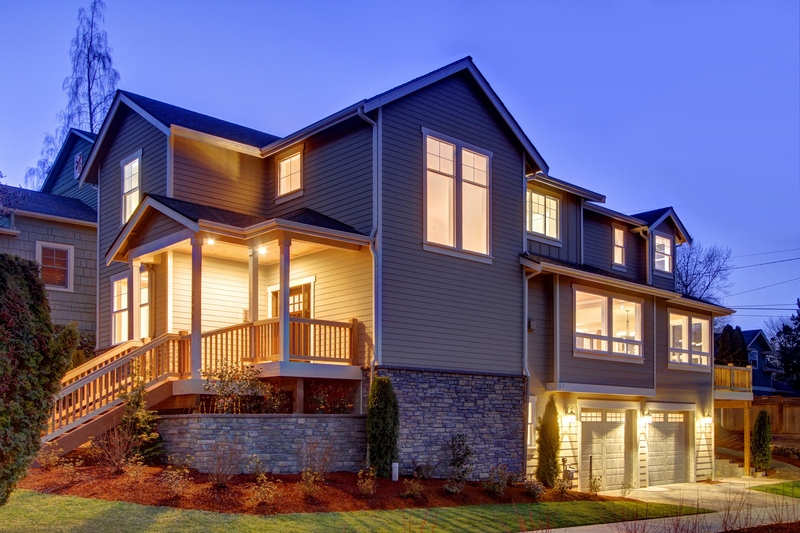 Coveted floorplan with the living room flowing to an open kitchen and dining.